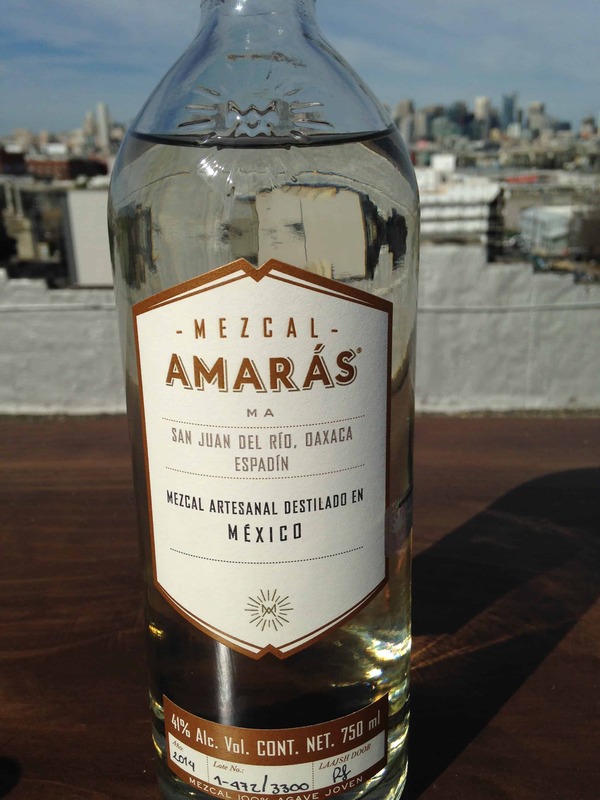 If you attended Tales of the Cocktail last summer you may have been lucky enough to taste Mezcal Amarás at its American launch. It’s finally available in retail establishments and bars. You can ascribe the delay between launch and street date to, of all things, a translation issue with a poem on the bottle’s label. Poem removed, bottle available. Voila! 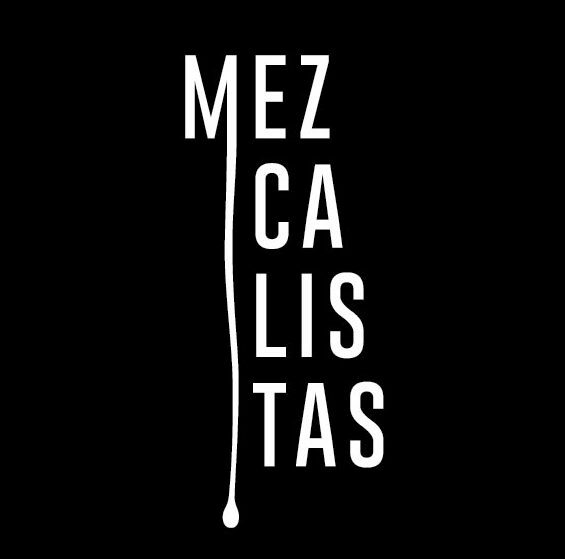 While this project is managed by the same people behind mezcal Amores they’re working with a different set of five mezcaleros working collaboratively in San Juan del Rio who call themselves “Laajsh Doob” which means “land of agave” in Nahuatal. 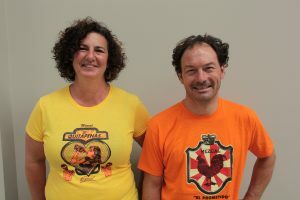 It looks like the same distillers are behind Pierde Almas‘ Purtita Verda and Espadin. The bottle displays the same font and design treatment of Amores so the design continuity is very clear. The bottles are embossed with AM on the base and shoulders similar to Medieval heraldic crests. 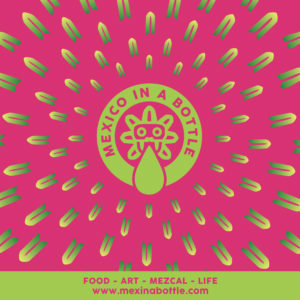 At first I thought it depicted a bat, the famous agave pollinator, unfortunately my imagination was getting ahead of me. It has a fairly light nose that is simple and I mean that without any sense of deprecation. There’s no overwhelming scent of smoke, chemical or fruit. It’s there, a good, straight espadin. The sensation rolls through soft and round front of mouth resolving into effervescent sensations as it tails off. It has very little viscosity. The flavors are very restrained and mirror the mouth feel. It starts as a very straight ahead espadin with very little smoke and light agave flavor and then finishes with a wonderful mineral wash. It’s a great sipper at a great price. Anchor Distilling is currently shipping it to 12 states including California and Texas. It’s not available in New York yet but it’s only a matter of time. They are also preparing a Cupreata from Guerrero for release sometime soon. That’s a varietal that we’d like to see more. Prepare yourselves.